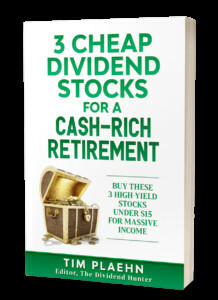 The 'Perfect Retirement Stock' does exist! And we've identified THREE you must own. Is Arbor Realty Trust (ABR) Outperforming Other Finance Stocks This Year?